Ada Diamonds was honored to serve as an Affinity Partner to Rolls-Royce Motor Cars at the Concours D'Elegance Pebble Beach this past August 2016. 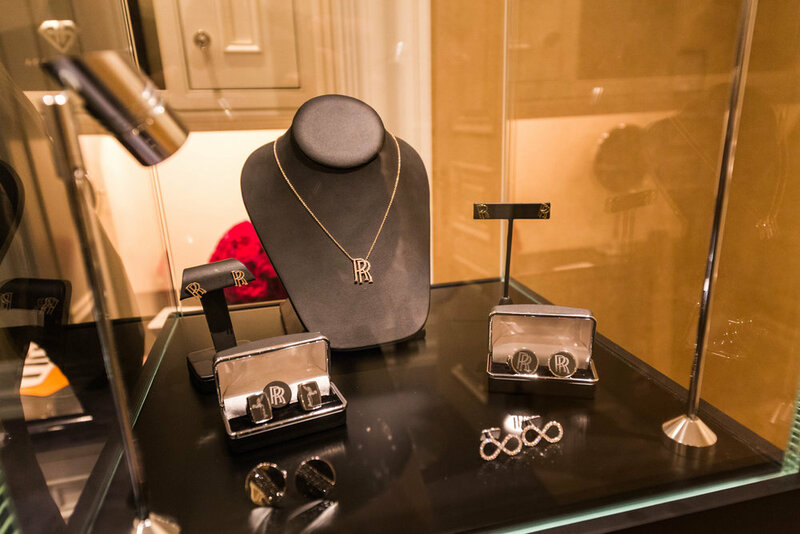 Ada Diamonds ran a pop up jewelry boutique in the Rolls-Royce Motor Cars villa, sold Rolls-Royce Motor Cars monogram jewelry pieces commissioned by customers, and styled product specialists and executives in fine jewelry. 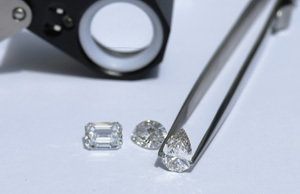 Learn how Ada Diamonds can enhance your high-end event.